A second date has been added for a Narnia themed Christmas World event after tickets for the first event were snapped up in super quick time. 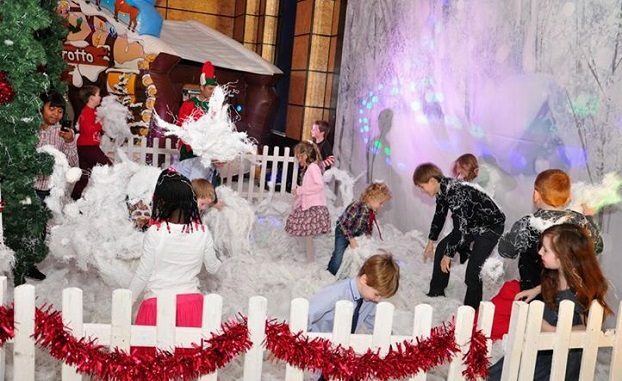 The team at Princess World UK, based at Unit 6, Westwood Business Park, are inviting families to ‘go through the wardrobe’ to enter a magical winter wonderland. Visitors will be greeted by elves and can enjoy a sleigh ride. Festive food is on offer in the café and Santa will be in his grotto giving out Christmas gifts. Each child ticket includes one free adult ticket. Extra adult tickets can be purchased on the day for £4. 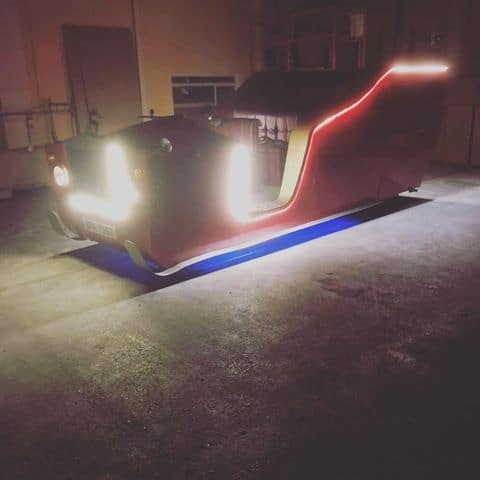 Sleigh rides for Non VIP’s and extra adults are £5 each. Babies who are two and under who aren’t participating in activities can enter free of charge. Only children with a valid ticket will have a gift from Santa.